Robert S. Wilson, author of Shining in Crimson and The Quiet: Halloween is here! Great story...I already have Past the Patch on my TBR but now I wanna move it up on my TBR! 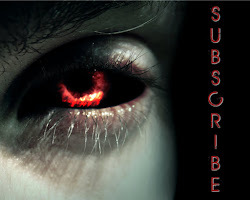 Great creepy tale! Happy Halloween and Happy Coffin Hopping! Hi, Robert. I'm with you - particpating is tough when you're busy! I work an 11 hour day job. After that, I rush home to try and wade my way through the 100 blog sites in the Coffin Hop. It's fun, though. Thanks for offering your work. I would love to get my hands on it. Great little taste, thank you very much! Have a great Coffin Hop and Happy Halloween! Thanks for the chance to win. 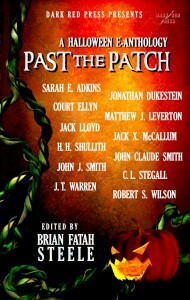 I added past the Patch to my TBR list. Ooh, the glowing outhouse sounds ominous. Thanks for sharing!